Frucor Beverages Limited, the maker of ‘V’ Energy Drinks recently lost a six year legal battle to register a trade mark for the shade of green used on its cans after a swatch of the wrong shade of green was mistakenly attached to the original trade mark application. The exact colour being applied for was not properly defined and thus has not been used as a trade mark. 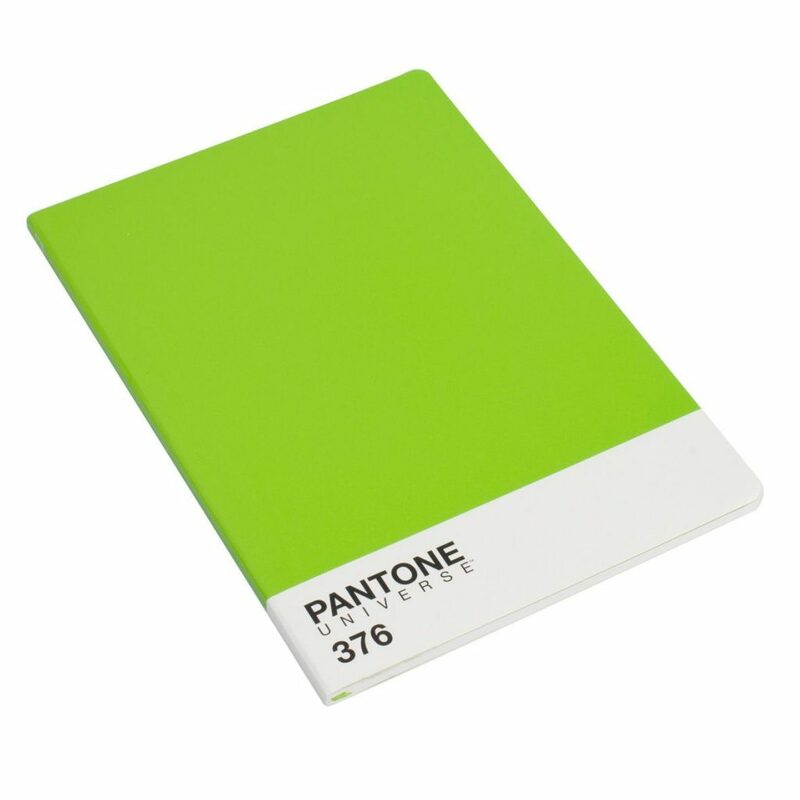 The issue was that the green colour of the swatch was not Pantone 376c. 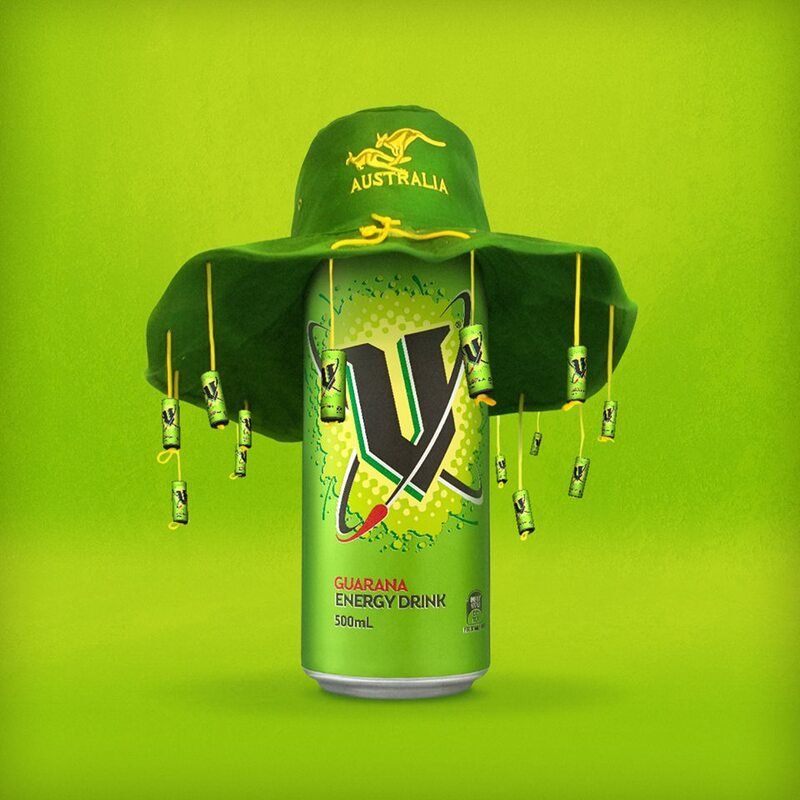 Frucor initially sought to trade mark the signature bright green colour used on their V cans which have been sold in Australia since 1999. Frucor applied for the colour which it dubbed “V Green” in 2012, however, the application was rejected four years later. The trade mark for the shade of green was challenged by the Coca-Cola Company, which owns the energy drink brand ‘Mother’ and succeeded in its arguments before the Registrar. Frucor subsequently launched an appeal to the Federal Court. The Pantone Matching System (PMS) is a popular way of standardising colours by assigning physical colour swatches to corresponding numbers. The particular shade of green Frucor wanted for its trade mark of the V cans is called Pantone 376C. The colour by itself is Pantone 376 with the C indicating the suface the colour was printed on. In 2012, a Frucor solicitor attached a colour swatch to the application that was no Pantone 376C but an entirely different shade of green, that being Panton 7727C. Michael Kirov, the trade mark registrar who rejected the application in 2016 stated that the swatch “clearly appears to the naked eye to be a significantly darker shade of green”. Frucor contended that the written description should be given priority over the coloured swatch that was provided as a matter of construction of the trade mark application. They argued that the colour swatch was inherently unreliable due to the potential for corruption through scanning, printing, etc. Further, anyone including any trader would recognise that Pantone 376c was the subject colour. Once someone inspected the Register and noticed an inconsistency between the graphic representation and the description, it was impossible to resolve the disconformity from an objective standard. The Court also found that Frucor had been aware it had sent in the wrong swatch since at least 2014, but inexplicably did not try to amend the application until 2017. 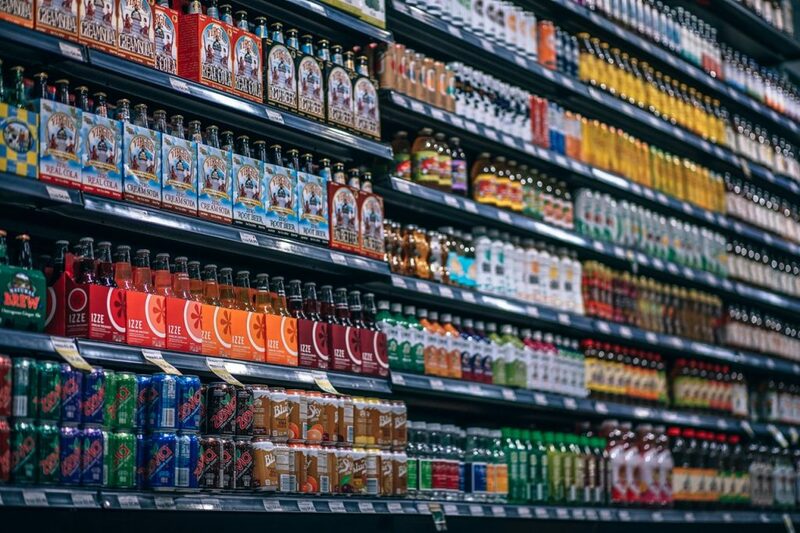 The Coca-Cola company argued that Frucor had not demonstrated that the specific shade of green used on the V brand Energy drinks had operated as a trade mark. Frucor sold other variants of its famous energy drinks in different coloured packages, for example, its lemon “V” energy drink was, sold in a yellow container. The Court agreed with this line of argument. The Court was also of the view that consumers would see the “V” brand and logo as the trade mark and would associate green with the core product in the “V” offering, but would not see the colour as a trade mark. Frucor’s evidence from a market research consultant based on two surveys did not assist matters. The evidence showed, for example, that some 77% of the survey respondents identified Pantone 376c with a brand of energy drink and 85% of those identified the drink as Frucor’s “V” energy drink. As a result, the expert concluded that Pantone 376c was part of Frucor’s “brand identity”, having properties that went well beyond decorative or functional attributes so that it distinguished Frucor’s products from other traders’. The Court did not consider that the questions were directed at the crucial issue of whether consumers saw the colour as an indication of trade origin. For this and other reasons, the Court ruled the company could not file a further appeal to try and amend the application and trademark the colour. There are many difficulties inherent in trying to prove that a colour truly operates to indicate trade origin. Filing a trade mark for a colour while not impossible is challenging. If you have a brand and a colour that you believe is your trade mark, your best option is to speak to a lawyer in relation to your chances of successfully obtaining the trade mark. Sharon Givoni Consulting can assist in every stage of the trade mark process.